The winner of the startups competition was PayDock who was awarded Microsoft Bizspark Azure Sponsorship valued USD$120,000 & KPMG Founder High Performance Package valued $10,000. Judges beside Digital4s was Dave Gardiner (Co-founder Carthona Capital), Dean McEvoy (CEO & Co-Founder at TechSydney), Esther Gergis (Program Manager – Startups, ANZ at Microsoft) and Peter Cooper (Founder the Start Society). 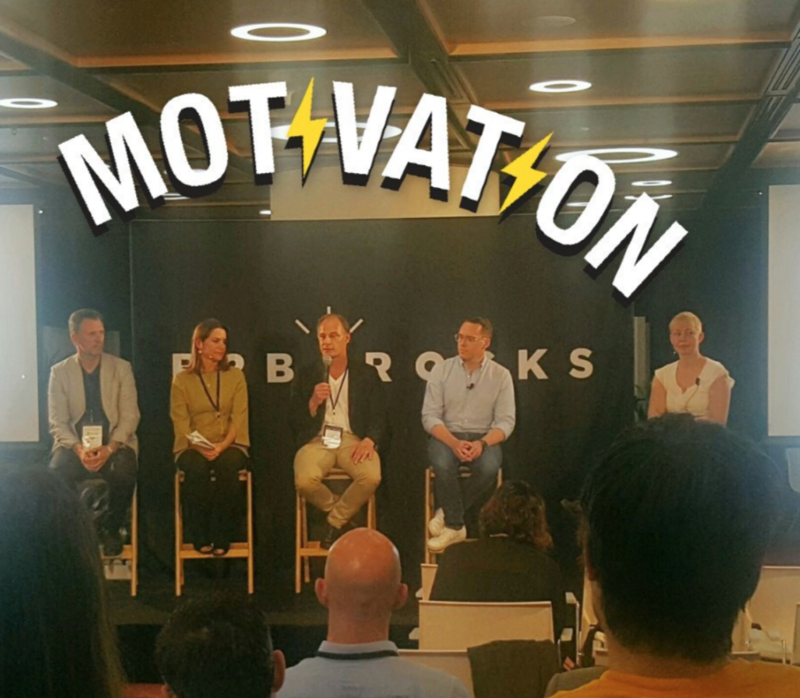 The panel discussion on Capital Raising in the B2B / SaaS Space was held by Melissa Widner (General Partner @ NAB Ventures), Dean McEvoy (CEO @ TechSydney), Alister Coleman (Managing Partner @ Tempus Partners), Fredrik Orrenius (Founding Partner @ Digital4s Ventures), moderated by Georgia King-Siem (Director @ KPMG).